The old test, ISTEP, included text-to-speech technology to read directions and some questions aloud to students with disabilities who have that type of accommodation laid out in their individualized education plan (IEP). But the new test, ILEARN, doesn’t. 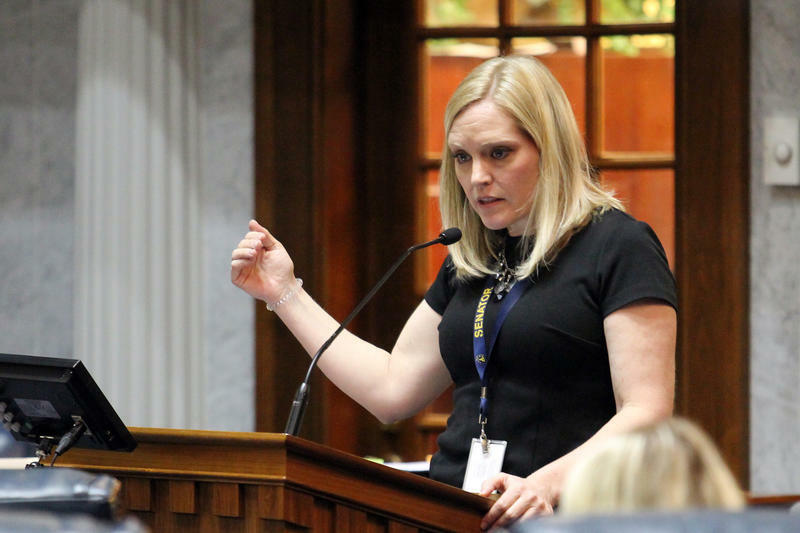 Sen. Erin Houchin (R-Salem) has a son with dyslexia, and the lawmaker has become a champion for advocacy groups like Decoding Dyslexia, which aim to raise awareness about reading disabilities. Houchin says it’s concerning that students with reading or sight disabilities can’t have more accommodations on reading questions, but it’s even more worrisome that the new test doesn’t include the same accommodations as its predecessor. “I think it’s bad enough if we’re not providing it for the passages and test questions, but now we’re not even providing it for instructions,” she says. 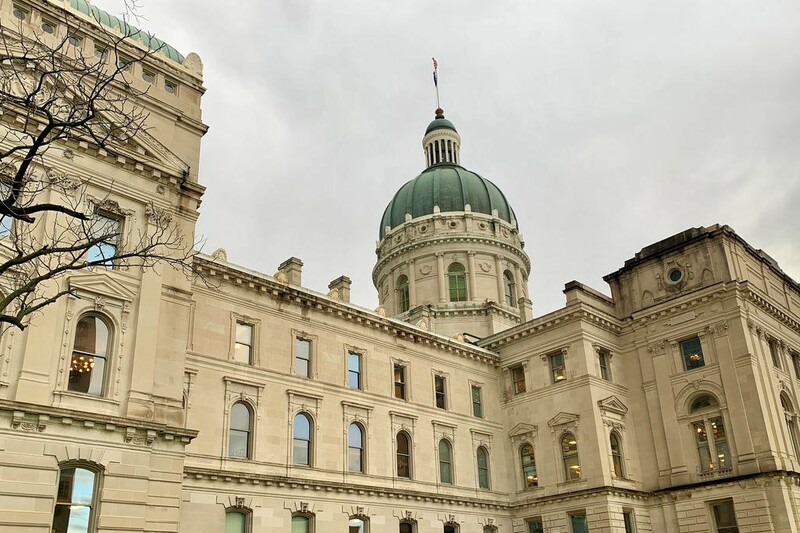 Houchin and other dyslexia awareness advocates spoke at a committee hearing earlier this week, where lawmakers amended a bill to push the Indiana Department of Education to make certain changes. 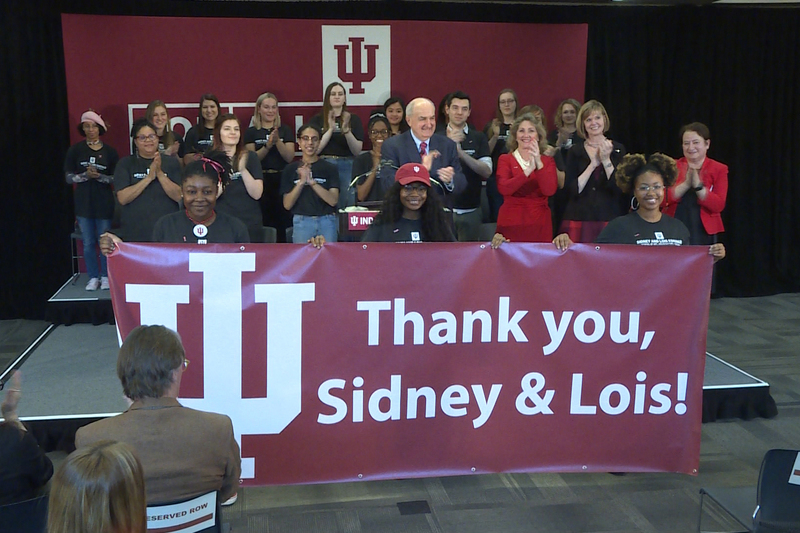 It would ensure students who have reading accommodations in their IEP receive the same services on state tests. Houchin says for students whose primary disability is reading or sight, text to speech technology or read-aloud accommodations are vital. “How will they access that test, and be able to show you what they know if they cannot be given a human reader or a screen reader on that portion of the test?” Houchin says. Houchin, along with dyslexia awareness advocates, say without the right action, inadequate accommodations could become a legal issue because of provisions outlined in the Americans with Disabilities Act. The Indiana Department of Education says reading directions or test instructions aloud may be a more straightforward fix, but including more read-aloud accommodations for reading comprehension could raise questions about the validity of student answers. 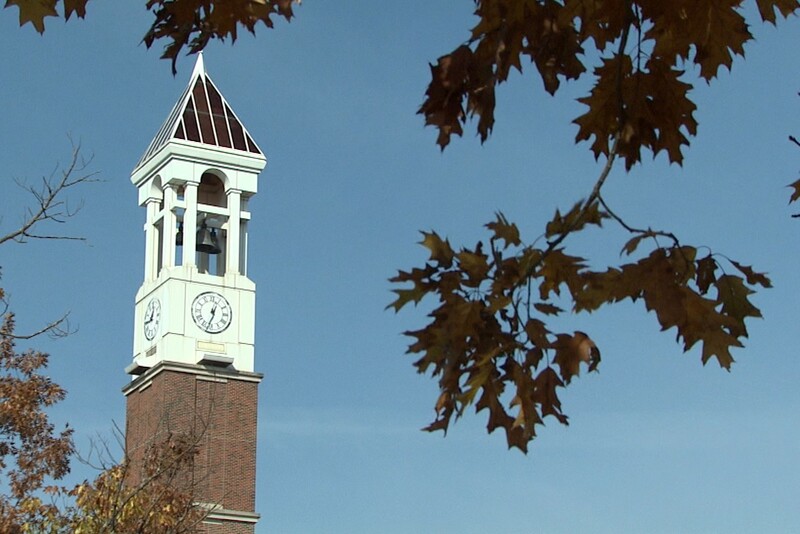 Officials say the issue will be discussed with a technical advisory committee to consider any potential changes.